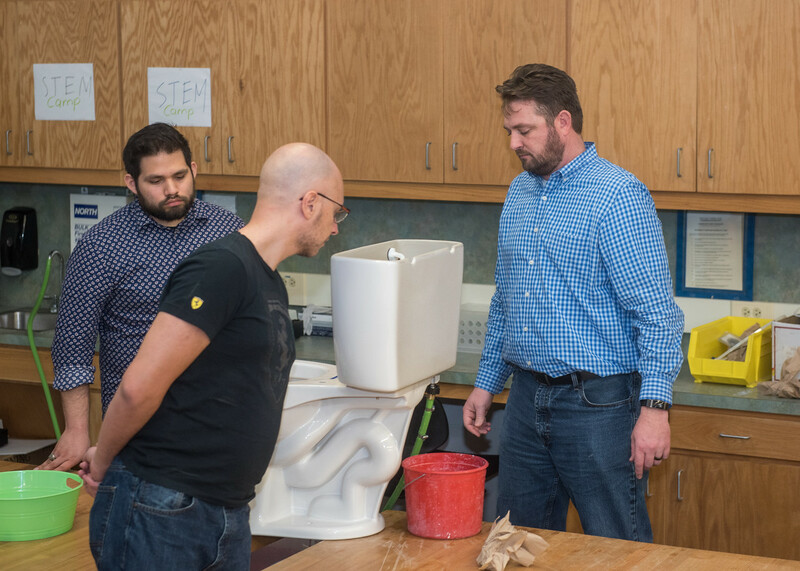 CORPUS CHRISTI, Texas –An average person flushes the toilet about five times per day, wasting about seven gallons of water with every flush and contributing to about 31 percent of household water consumption. 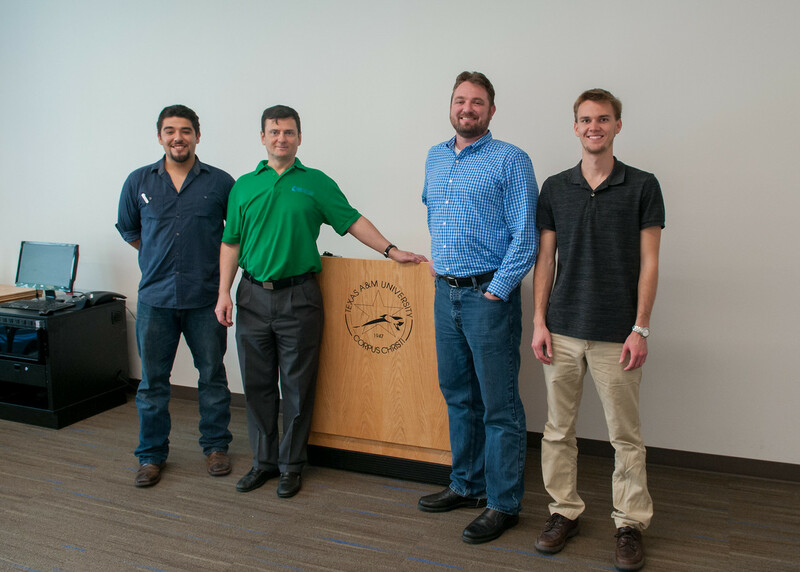 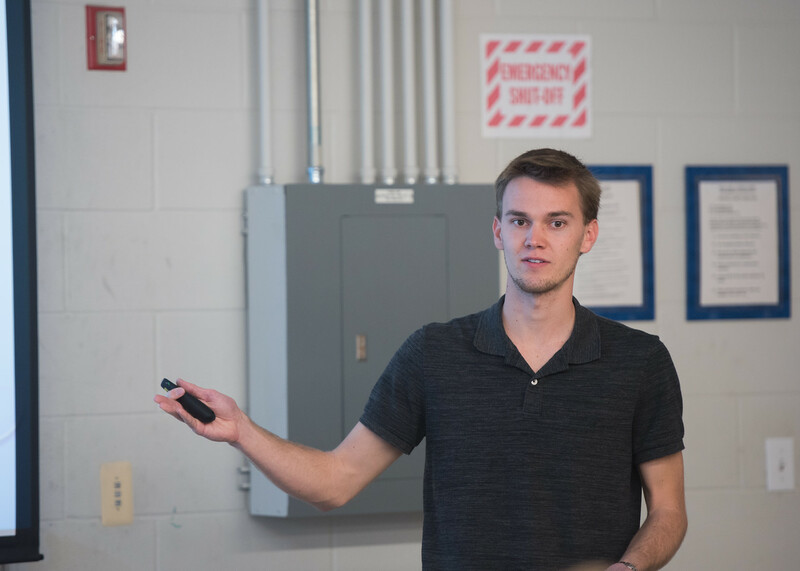 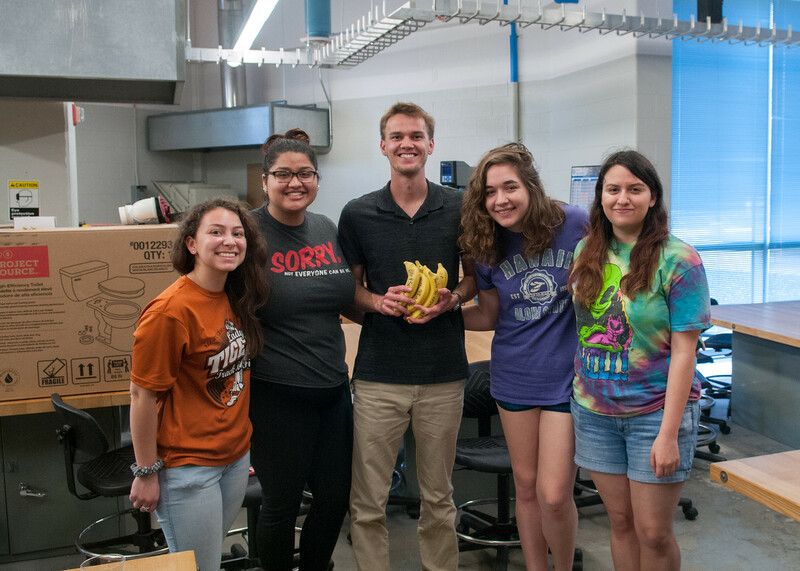 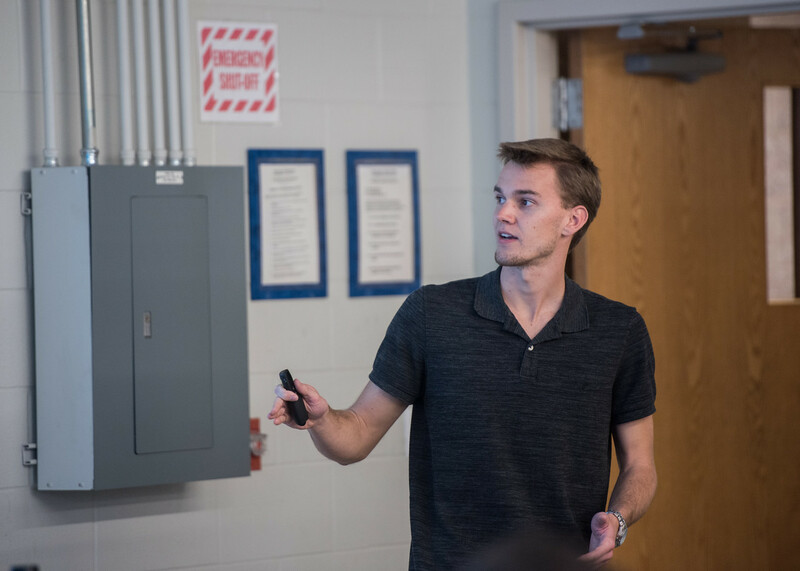 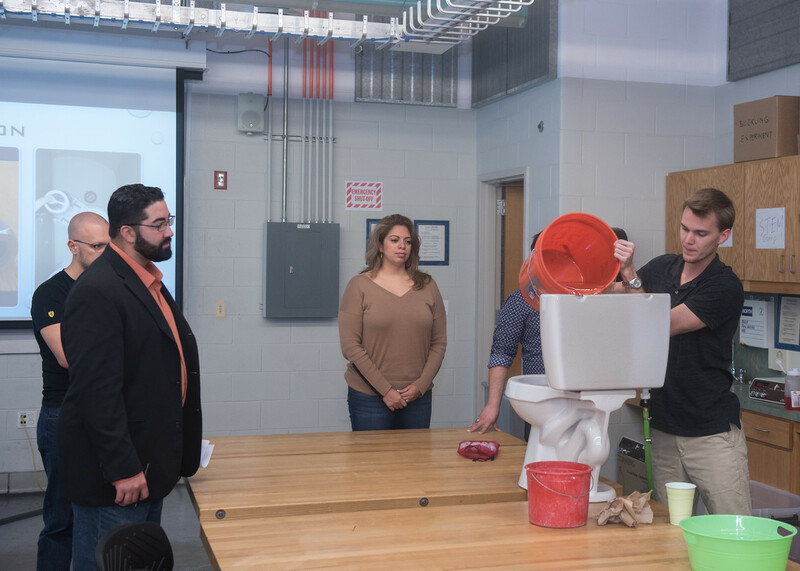 To find a low cost, creative and feasible solution to this wasteful problem, The Division of Academic Affairs and the College of Science and Engineering at Texas A&M University-Corpus Christi hosted the “Islanders Create Competition” Feb. 23-25. 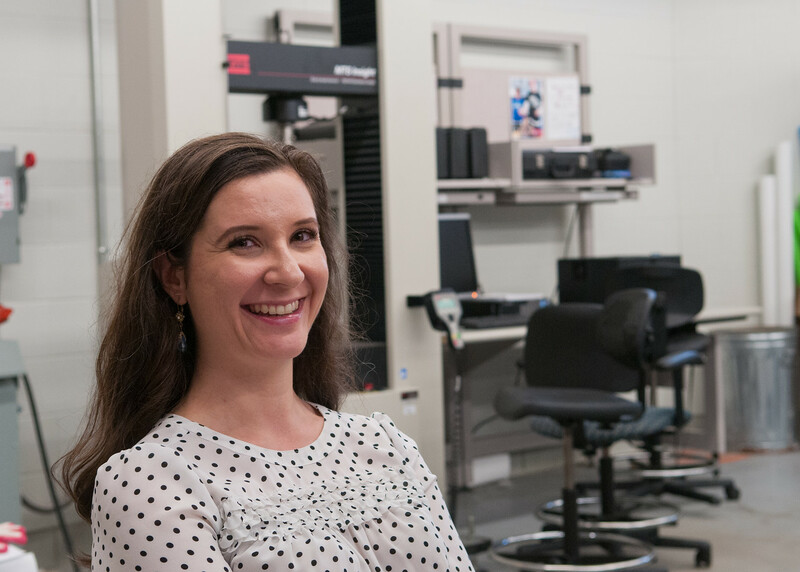 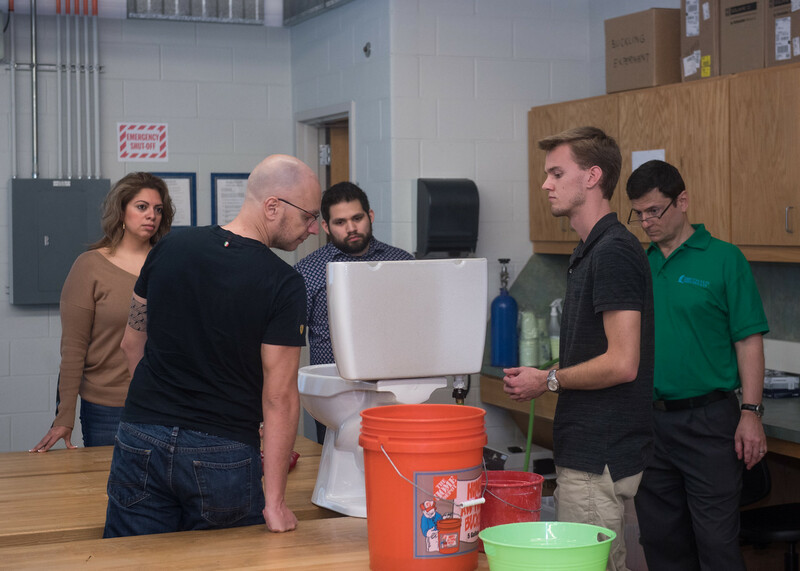 The three-day competition was the first of its kind and was part of the Minority-Serving Institutions Measuring College Value Grant from the Strada Education Network. 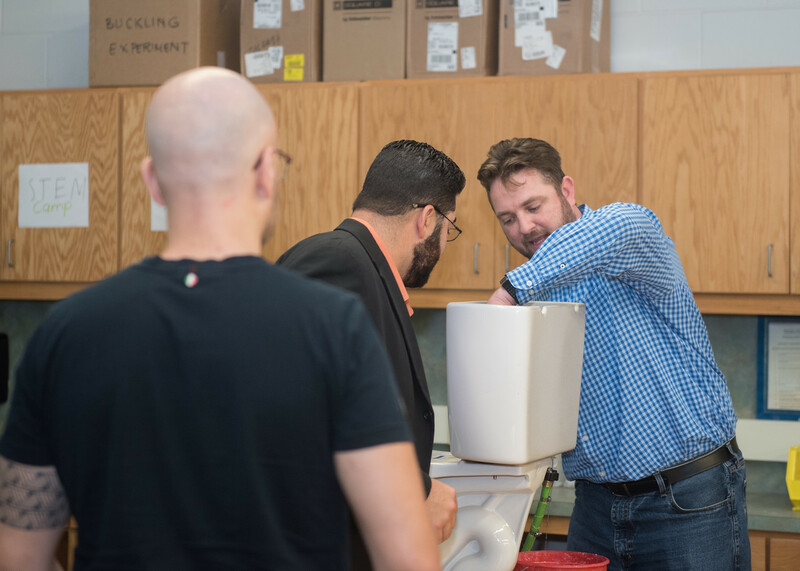 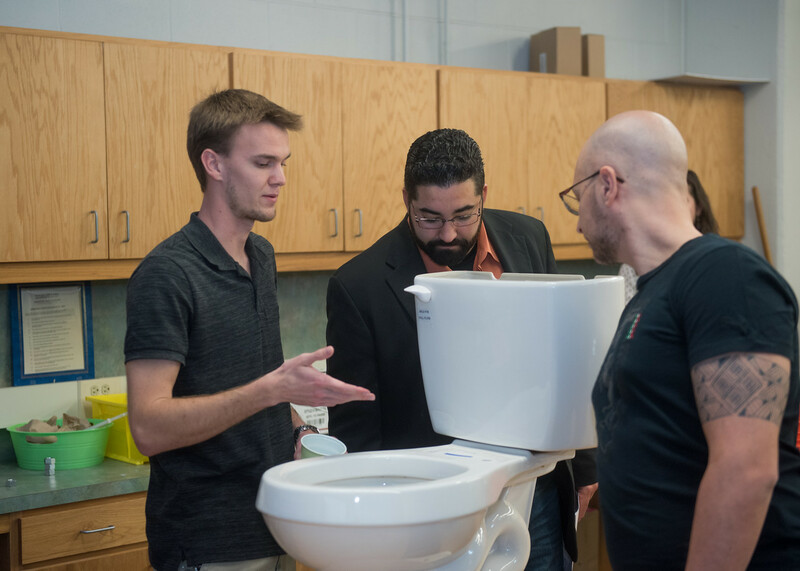 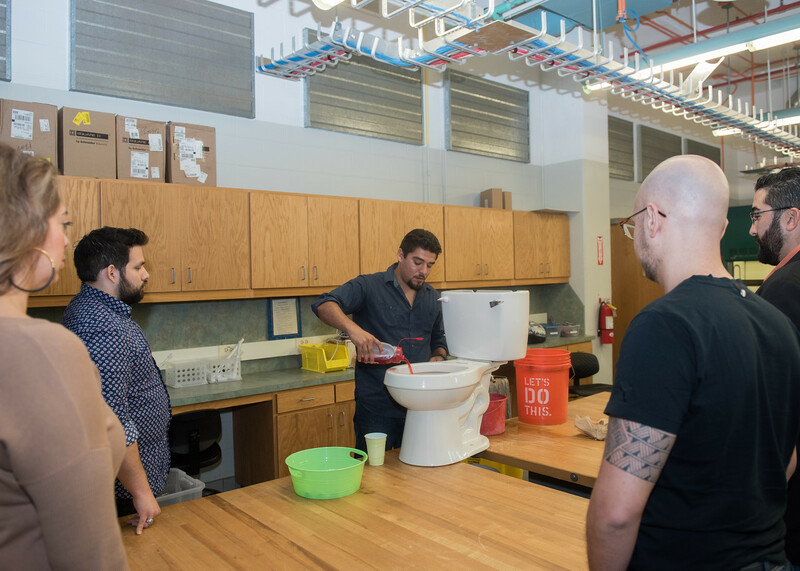 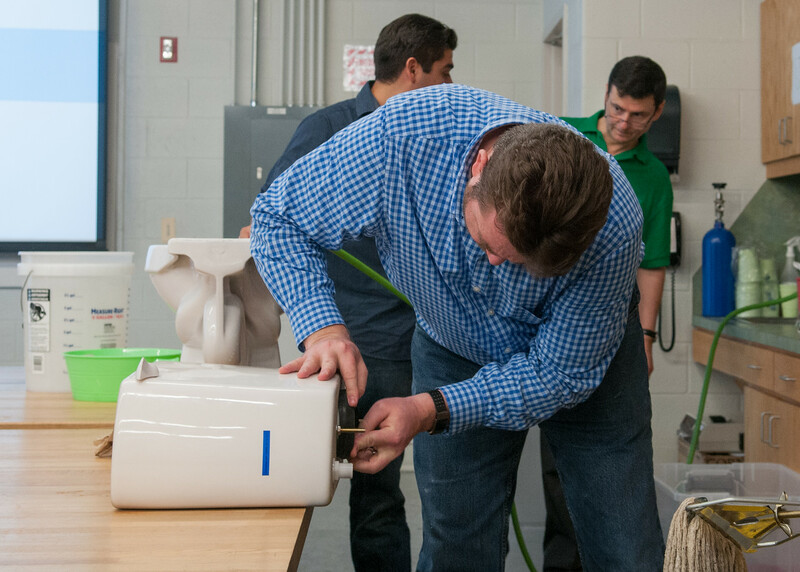 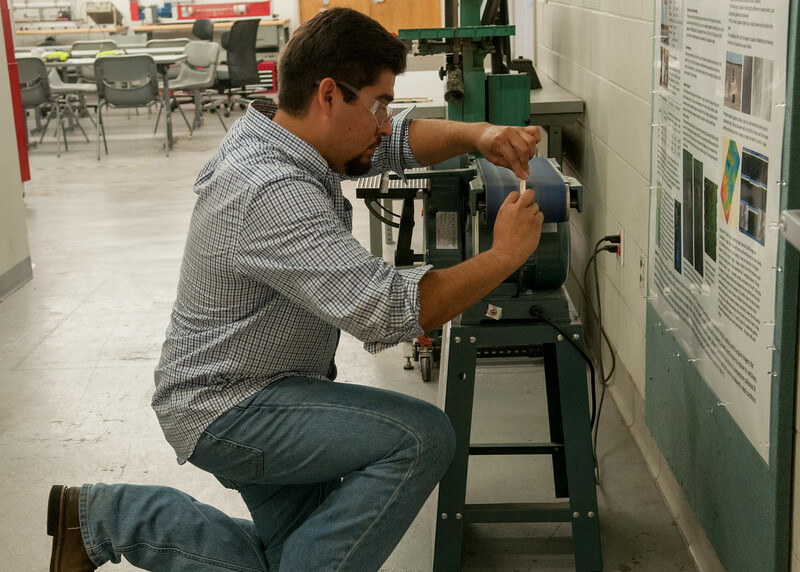 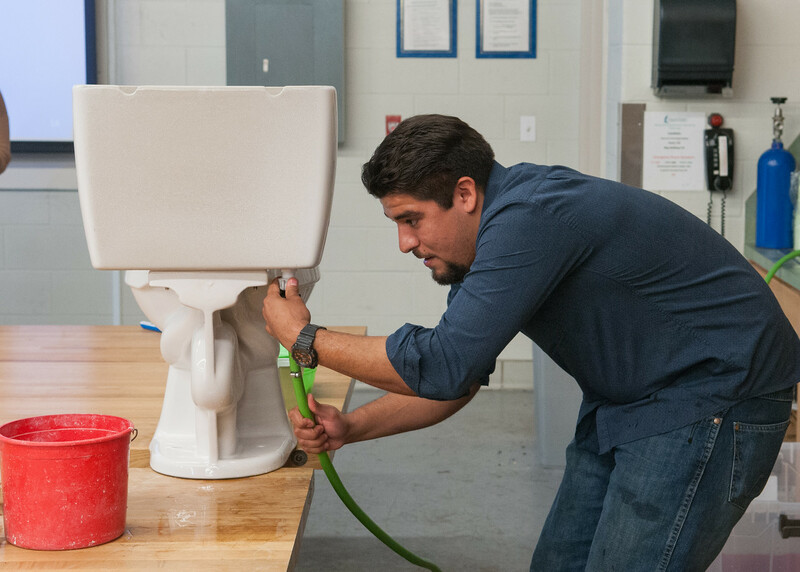 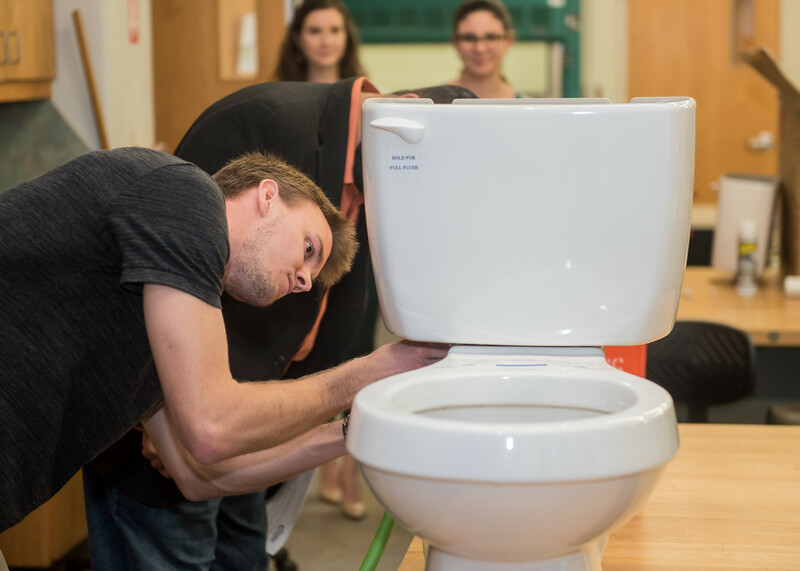 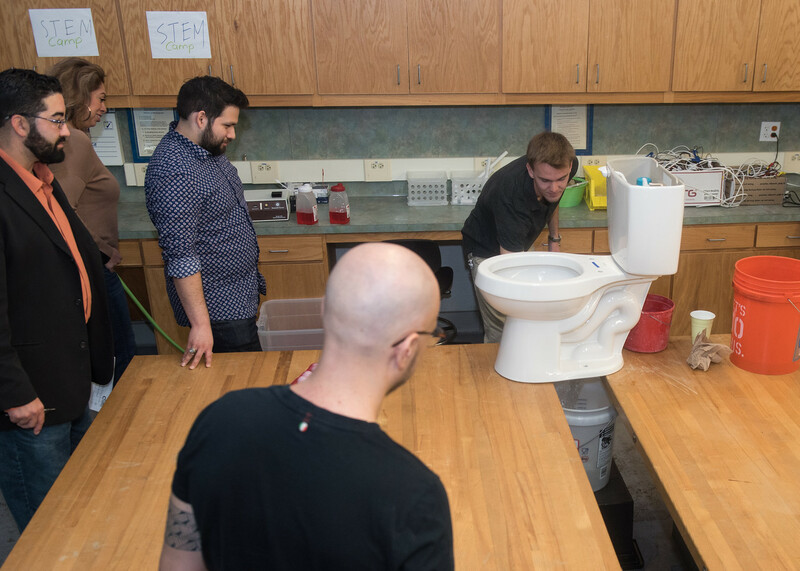 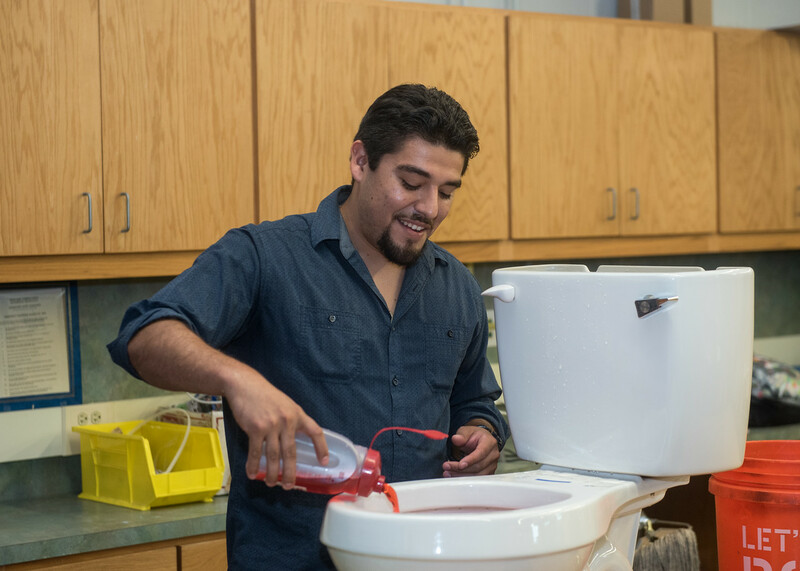 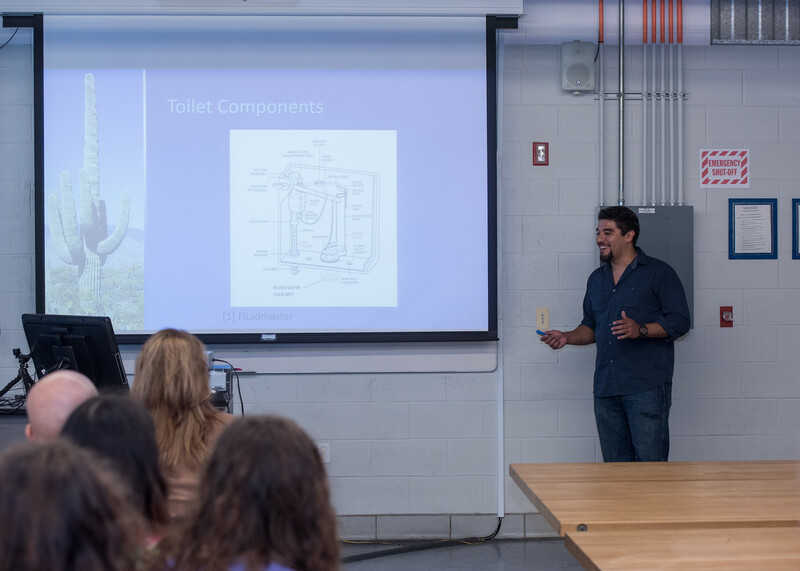 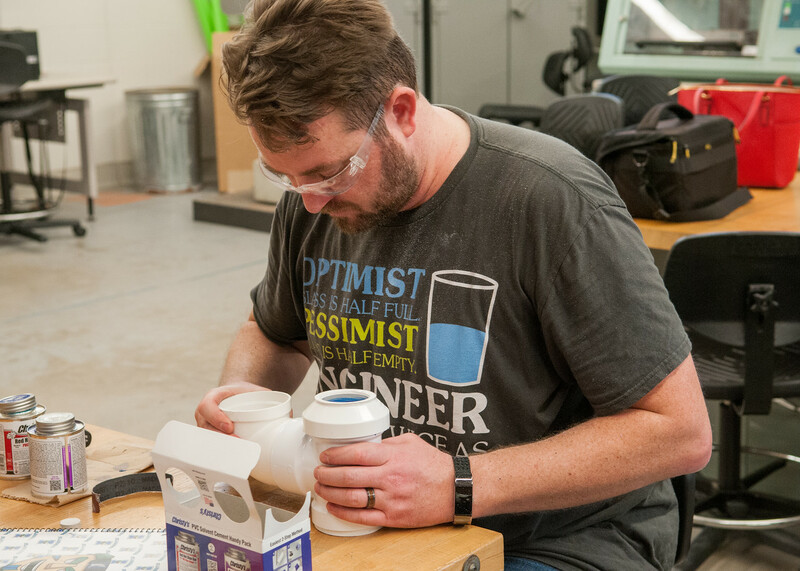 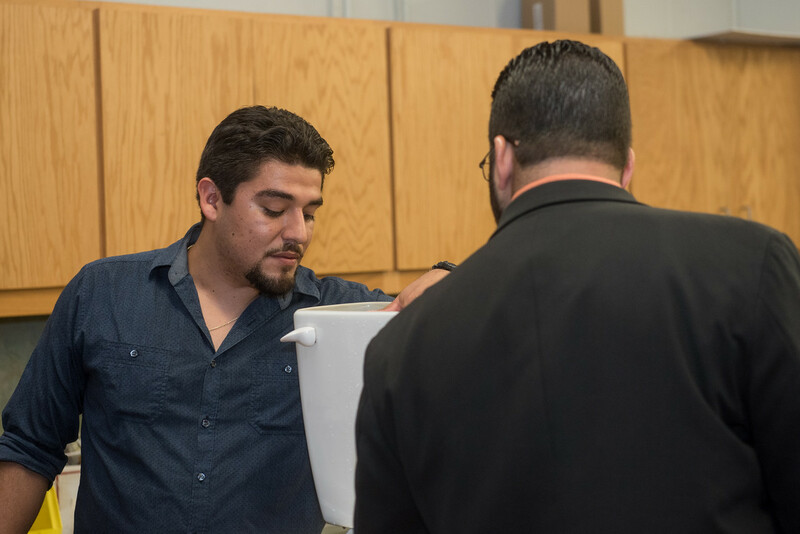 Islander mechanical engineering students tested their technical skills and practical abilities by trying to convert a standard commercial toilet into a “dual flush” toilet. 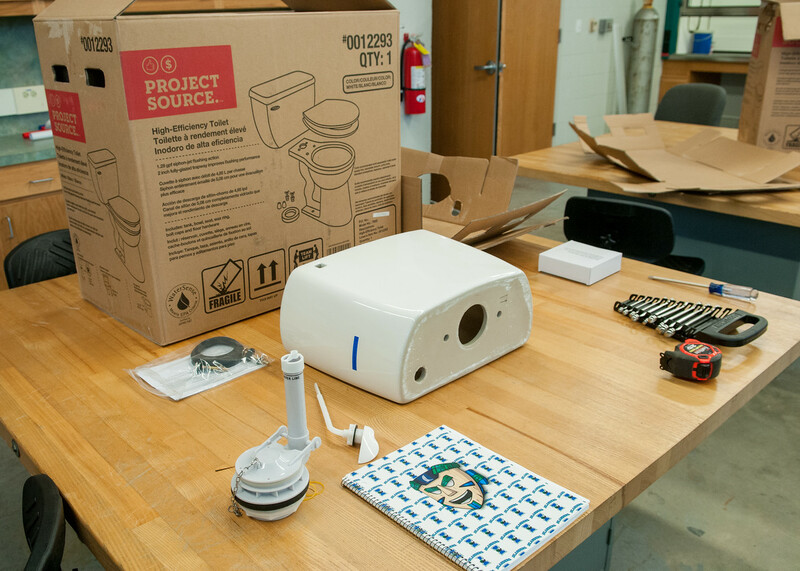 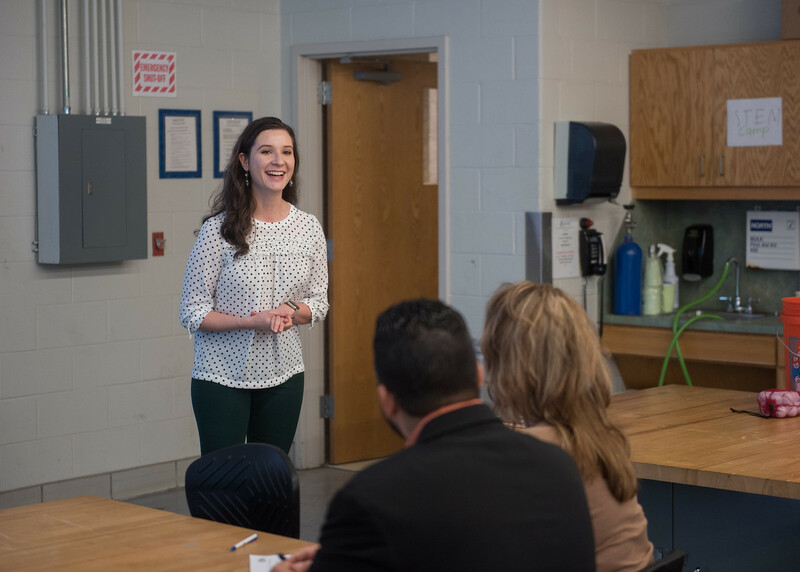 Students were encouraged to apply classroom knowledge to solve real-world work problems through hands-on experience. 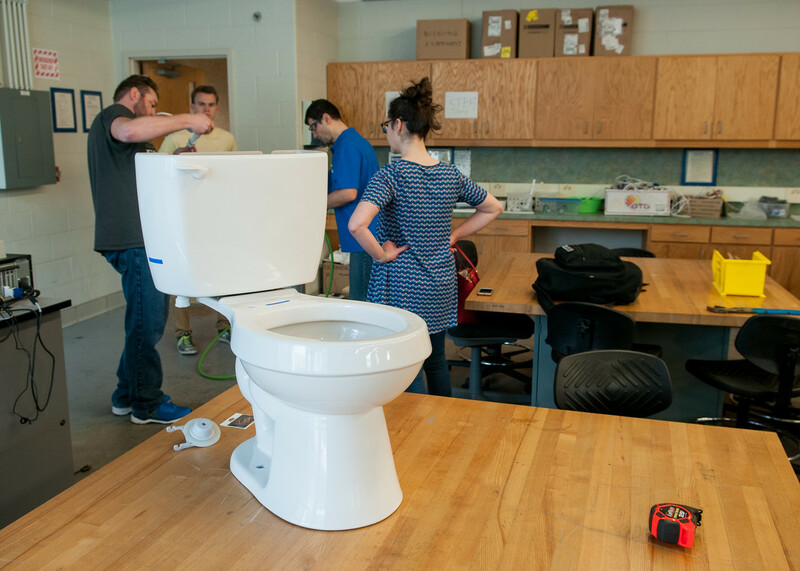 Each student was given two days to create a working model of a dual flush toilet. 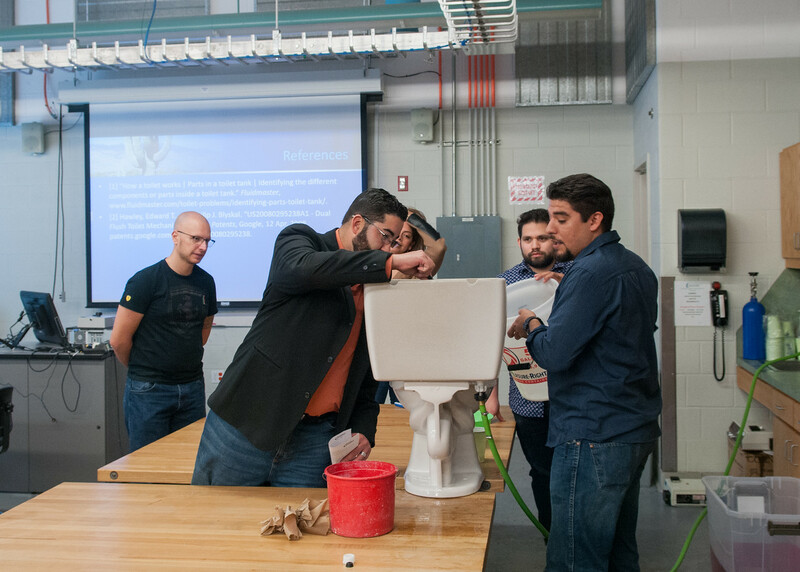 During the third day of the competition, participants presented their work to judges and tested their prototypes. 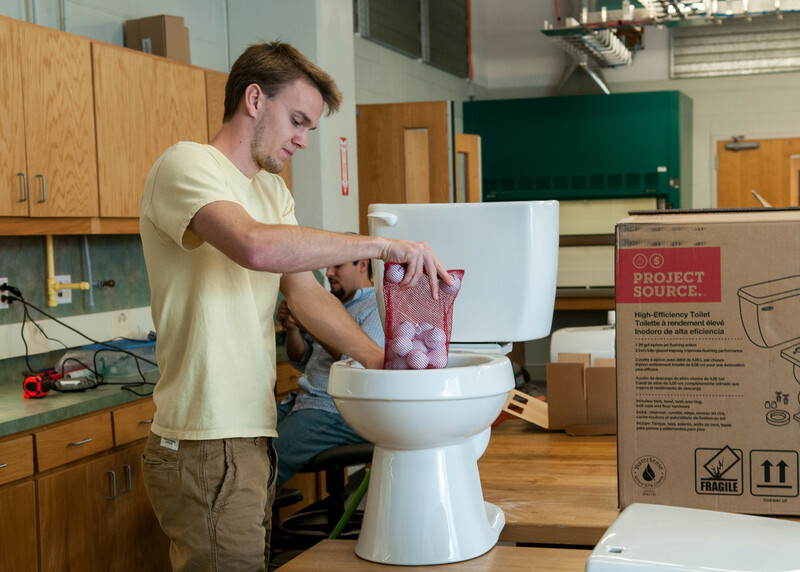 Prototypes were required to include a “half flush” option that lowered the amount of water wasted when compared to commercial toilets. 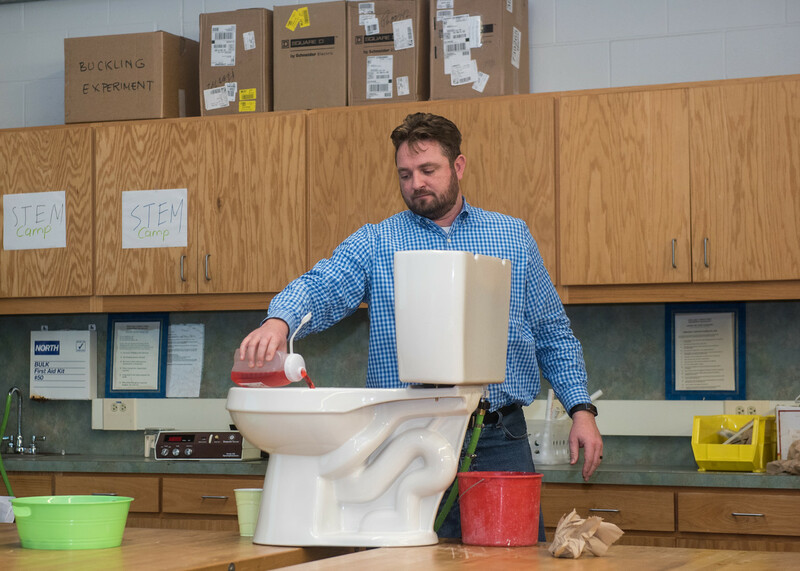 Prototypes were also required to have a “full flush” option that was capable of expelling fifteen golf balls out of the toilet into a bucket. 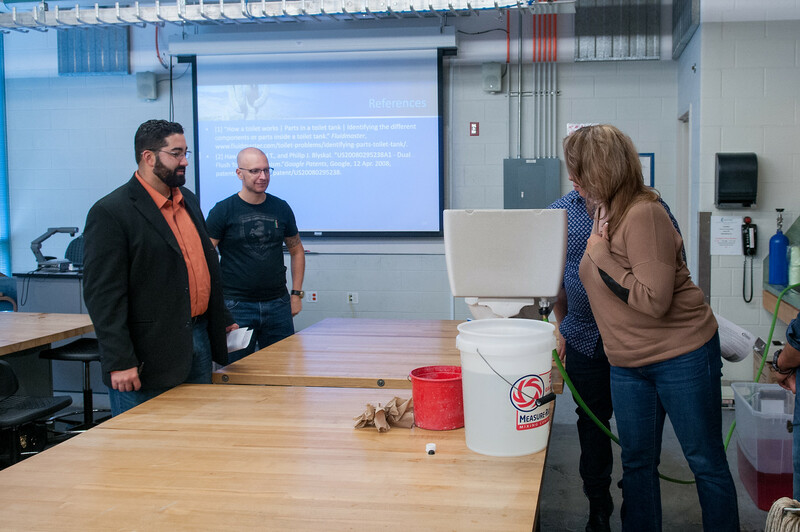 Participants received assistance from Dr. Petru A. Simionescu, associate professor in mechanical engineering. 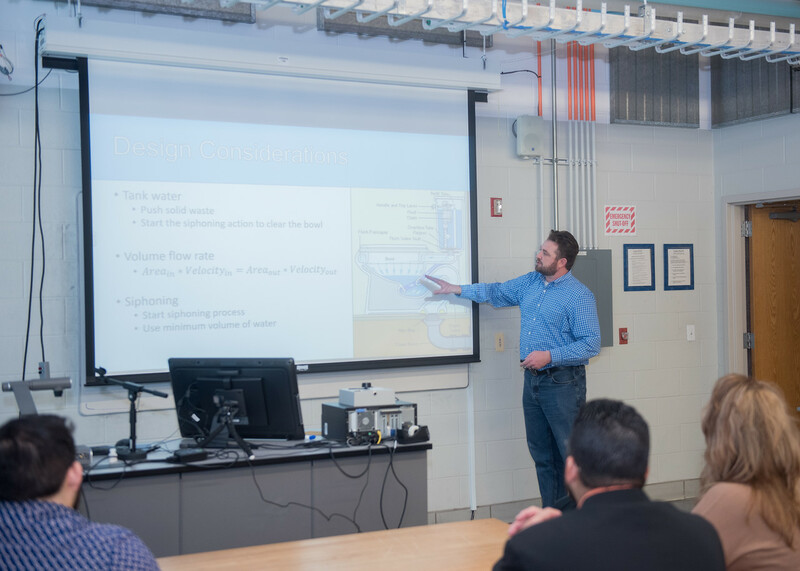 The participants were evaluated on their technical skills, the clarity of their presentation and the practical application of their solution. 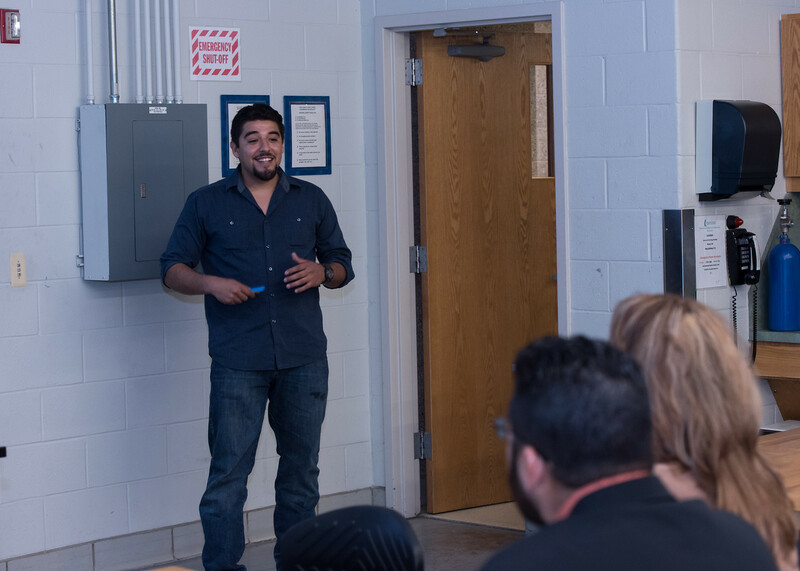 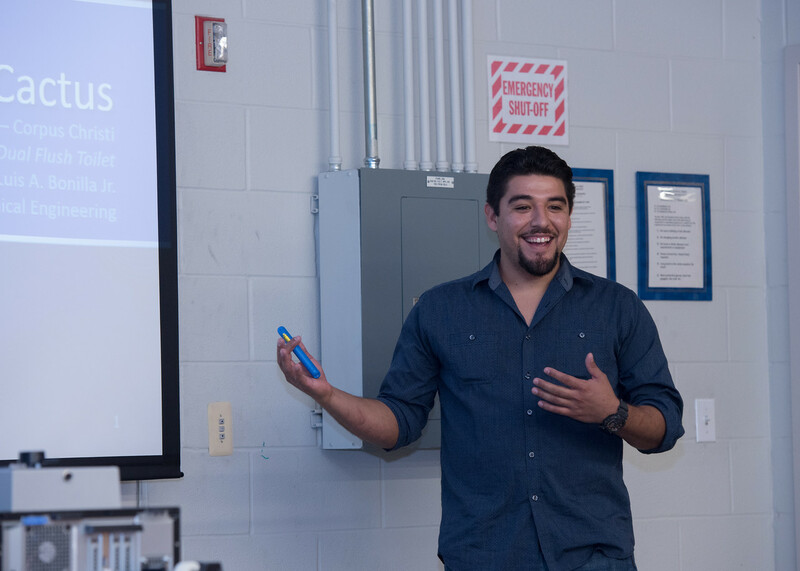 Judges represented local engineering companies and included Marcus Perez, nationally competitive public speaker; Stephanie Soto, agency consultant for Allstate; Bruno Teixeira, mechanical engineer specialist; Jeffrey West, youth program manager for Workforce Solutions at the Coastal Bend. 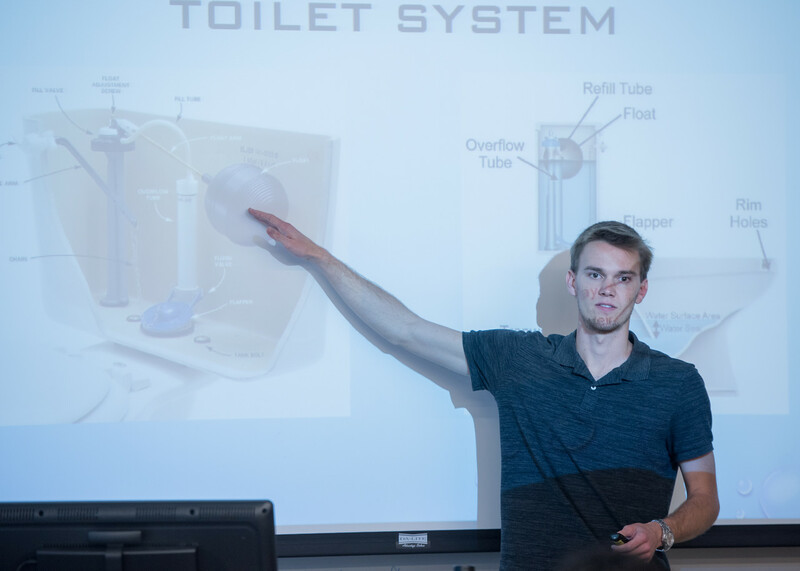 Seefeldt, whose project took home the winning spot, was awarded a $500 gift certificate to benefit his education. 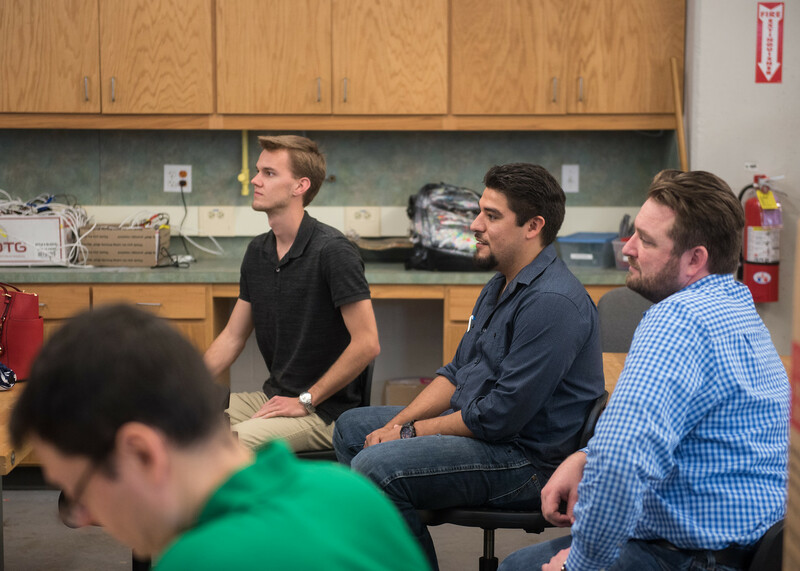 Spencer Swenson and Luis Bonilla, senior mechanical engineering students, were also awarded $300 and $150 gift certificates, respectively. 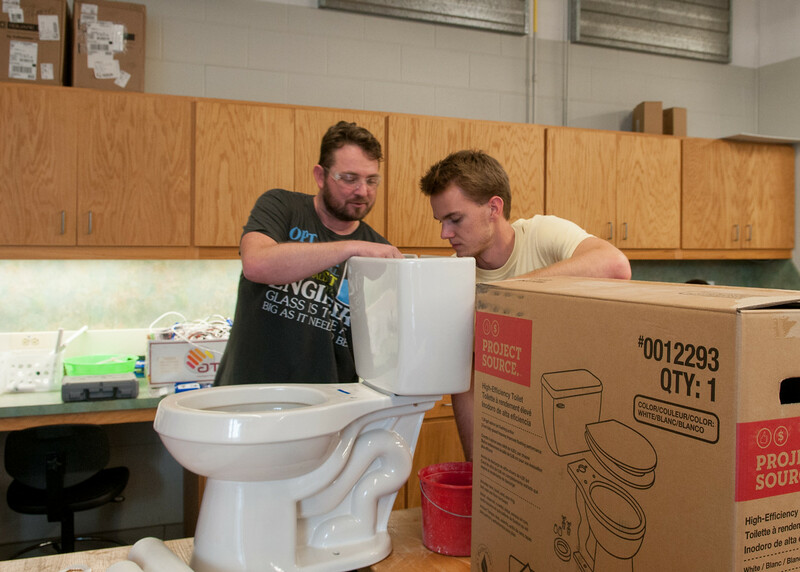 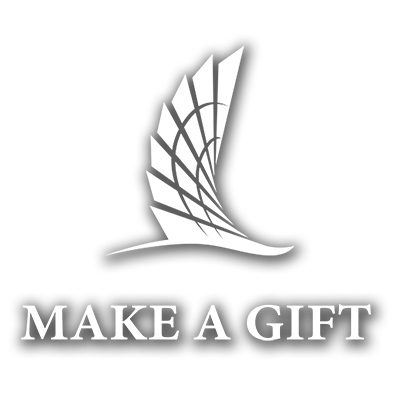 The three students were able to take home the redesigned toilets and were encouraged to donate them to victims of Hurricane Harvey or other community members.